The Luxury Design Experience at E.C.D. allows you to design your custom Land Rover Defender any way you desire. It’s an immersive experience that will enable you to choose the features and accessories that you want for your custom Land Rover Defender. 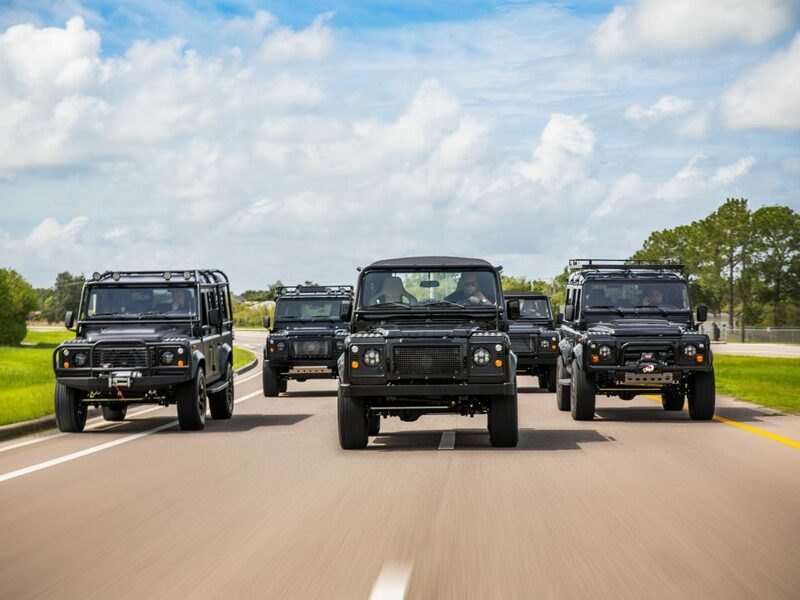 When selecting your exterior accessories, there are a variety of Defender bumpers available for you to choose from such as tubular, winch, and classic bumpers. 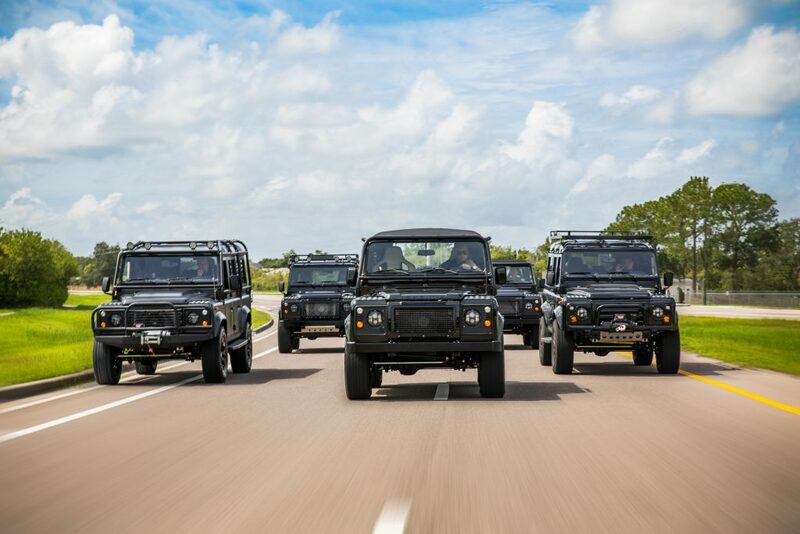 Each type of Defender bumper can be equipped with an optional A-frame and/or winch. The most popular winches for our custom builds are from Warn Industries. 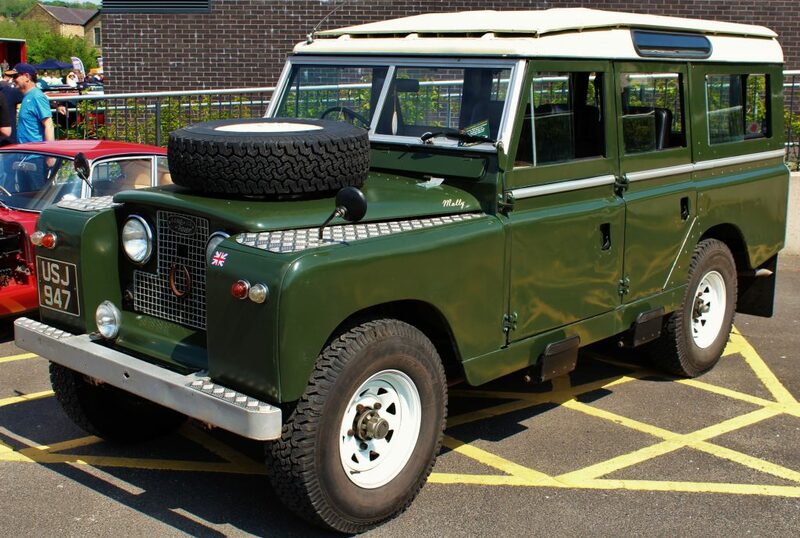 These classic Land Rover Defender bumpers retain as much of the original factory look as possible. 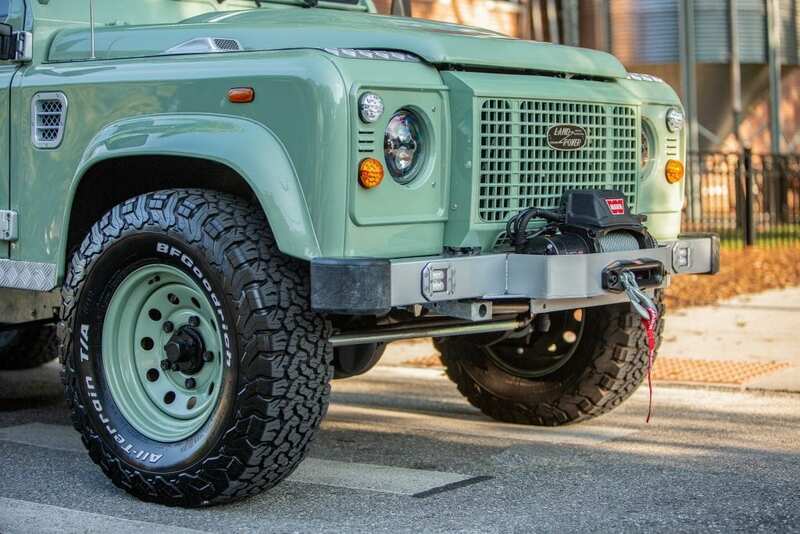 These bumpers are offered in with optional daytime running lights, and keep the look of your custom Defender classic. This custom Land Rover Defender bumper is ideal for serious off-roading and extreme front-end protection. The heavy duty, yet lightweight tubular steel design sits closer to the front end of your custom Defender for a maximum approach angle in off-road use. It also features high-lift jacking points. The tubular bumpers come in styles designed for use with and without an A-frame and/or winch. 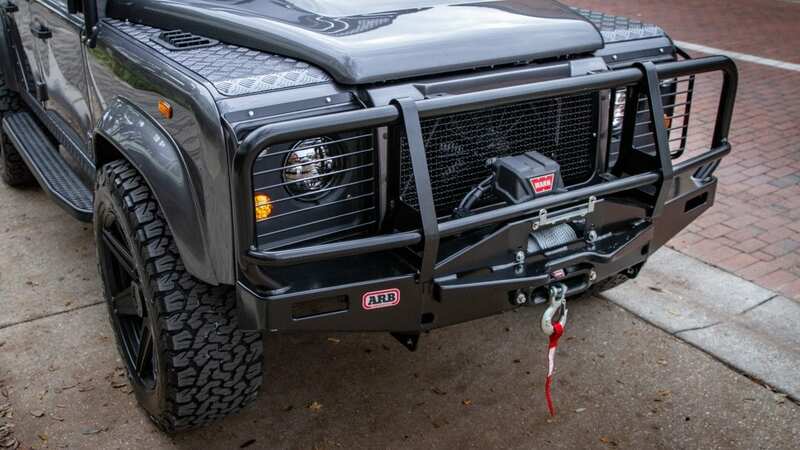 The ARB Defender bumper replaces the entire front bumper with an advanced steel bumper optimal for mounting a winch, with mounts for additional lights and antenna. 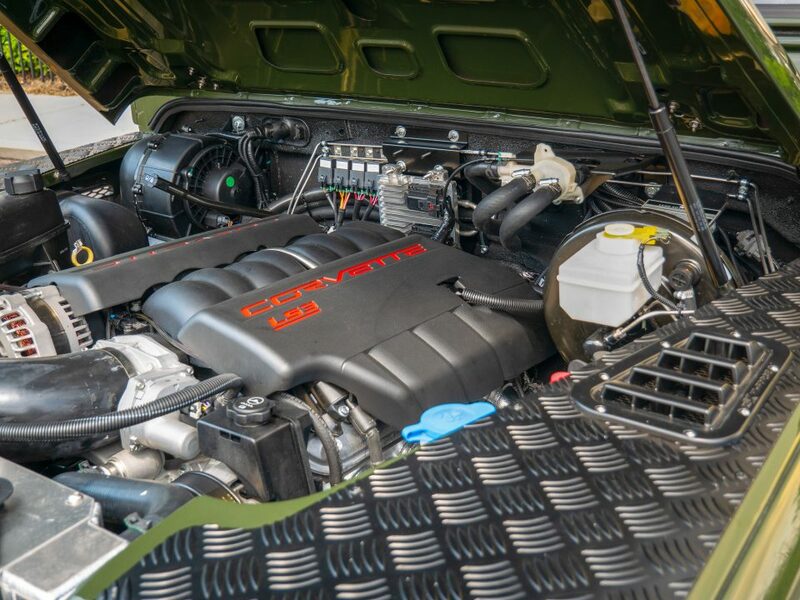 “Unlike most brush guards and bumpers, ARB Bull Bars incorporate a fully engineered mounting system which completely replaces the factory bumper. ARBs Deluxe Bull Bar selection is the most extensive. Loaded with features aimed at making remote area travel safe, no other bumper offers the same degree of vehicle integration, protection or functionality,” says ARB. E.C.D. 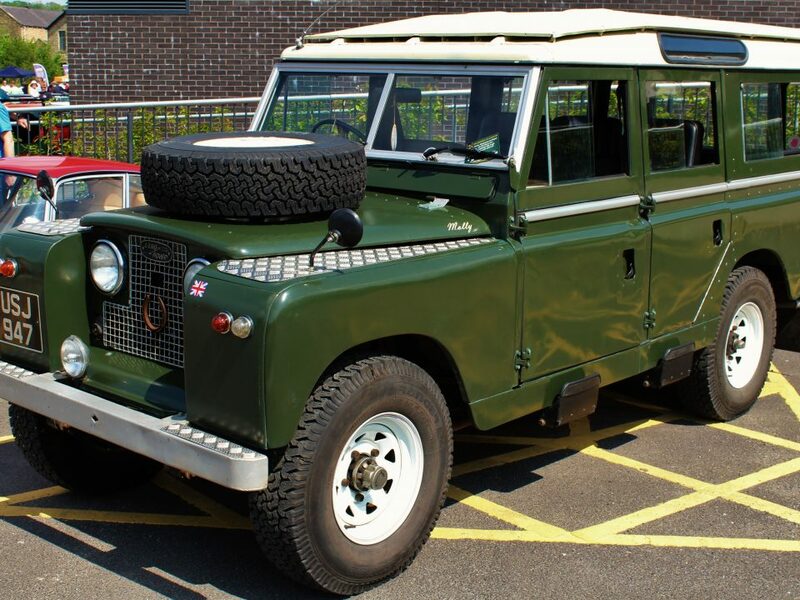 offers a variety of custom Defender bumpers that provide a balance of performance and practicality whether you’re a serious off-road enthusiast or want to improve the look of your custom Land Rover Defender.